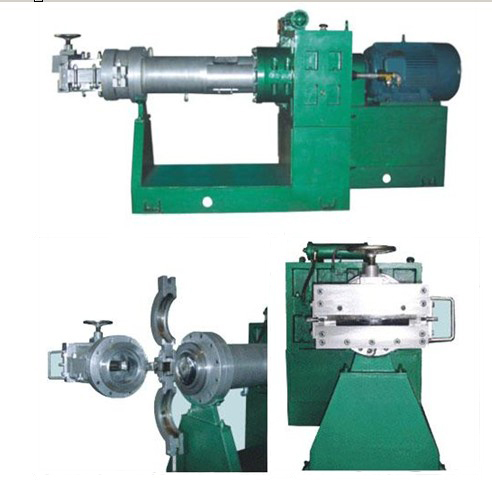 For profiling of extrudand,rubber covering of filter cable of rubber compound,rubber covering of press plate and tinsel,ect. 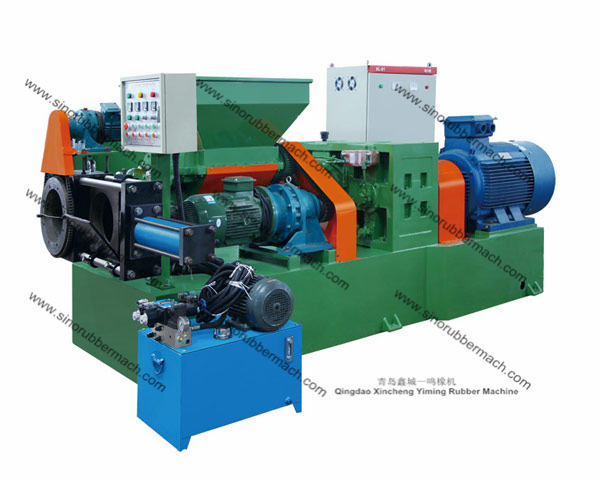 Features The machine is heat-feed and single screw extruder.The rotation speed could be changed.With the headpiece changing.We can get different filtering and rubbe-covering of press plate of semi-product for constant outline.So the machine has many uses. 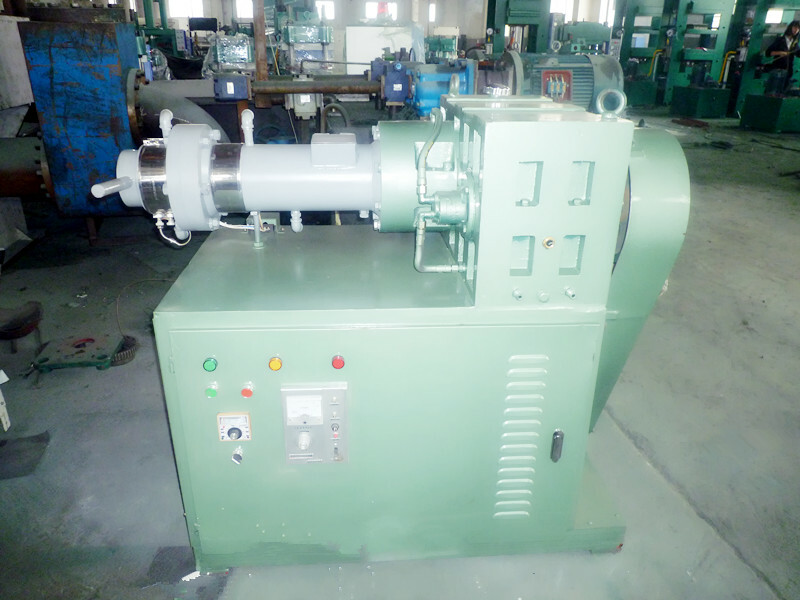 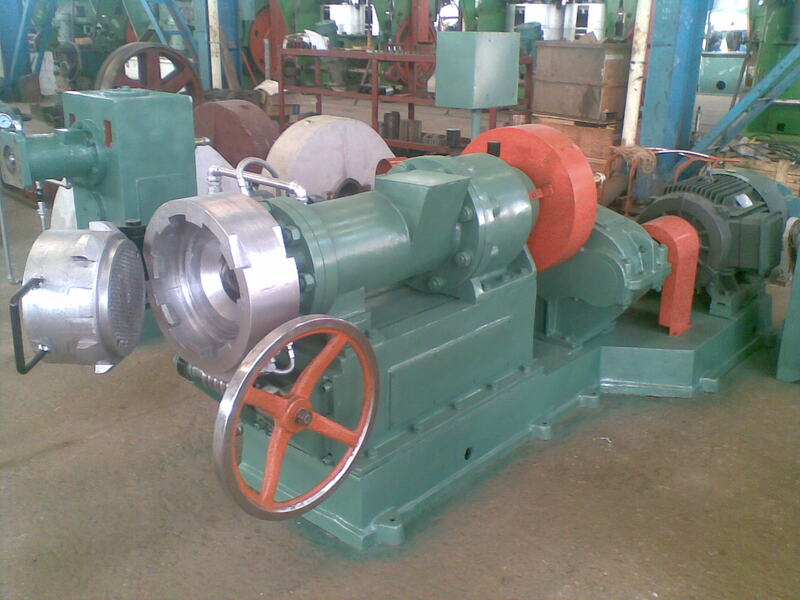 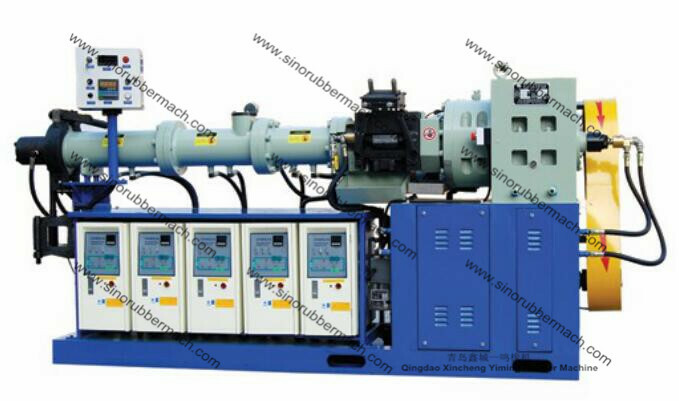 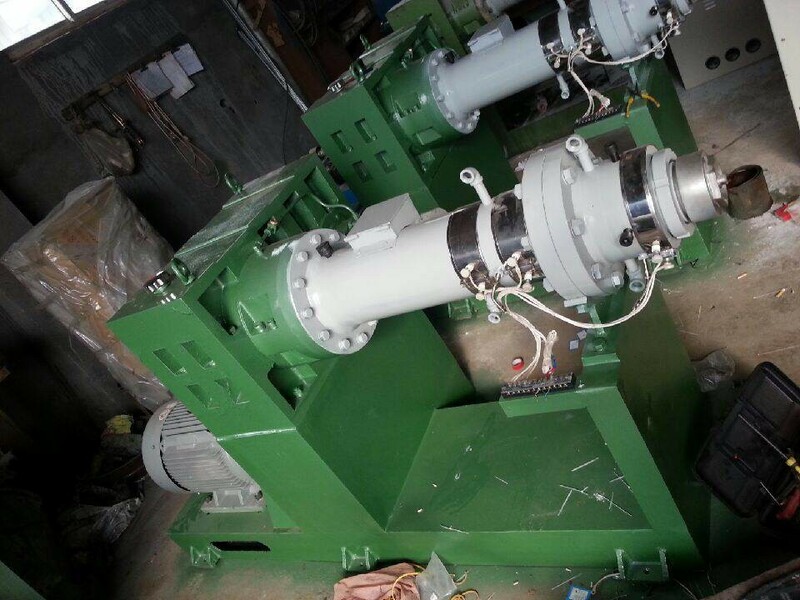 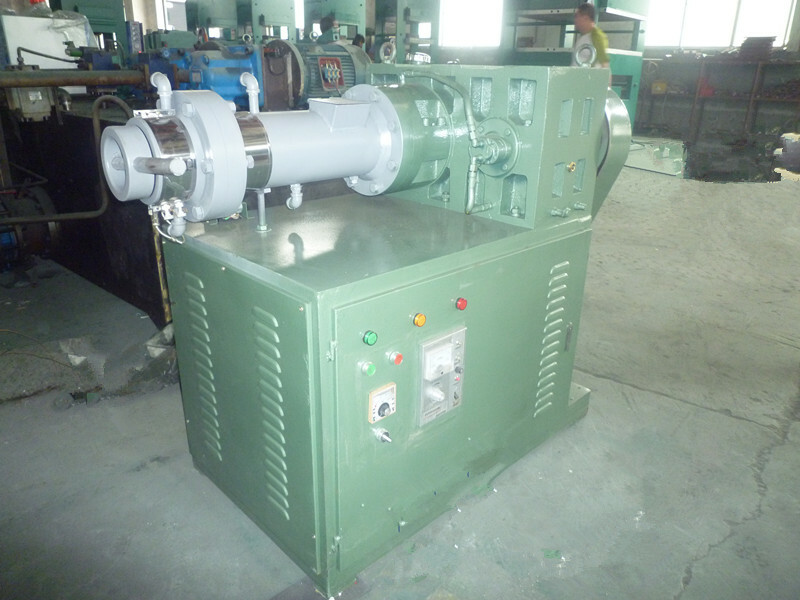 XJ-65 Rubber Hot Feed Extruder Machine with hard teeth reducer.